BY STEPHEN JUDD One of the most fulfilling roles at Tupelo Children's Mansion is to serve as a houseparent. While the work is challenging, the rewards are immeasurable. 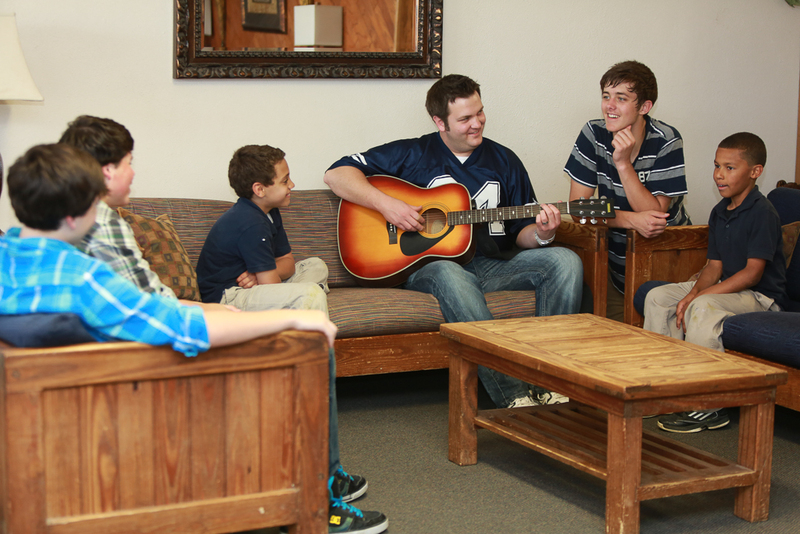 Houseparents provide healthy, happy and nurturing home environments for our children at the Mansion, and are responsible for teaching social and independent living skills, as well as providing assistance with homework, self-esteem building, and spiritual and moral guidance. Qualifications: - Love for children - Single or married - 21 years of age - High school diploma (more education preferred but not required) - Child care, parenting or mentoring experience - Of good reputation and Christian character Compensation: - Includes salary, housing, food and other benefits. Are you ready to answer the call, or would someone you know be interested in joining us in this special mission? Both short term (12 -24 months) and longer term houseparenting opportunities for service are available. For more information or an employment application, contact Edwin Judd at: edwinjudd@mansionkids.org | 662.791.7713.